If you go online and do research on resin model kits, you will hear two terms crop up almost instantly, these are garage kits and the word recast. Now what are these and how do they relate to each other is important. However what is more important is how they effect each other and the business of model making. We have created an official policy or stance on how we view this activity. We feel we are stewards of history and also of peoples dreams and imagination. 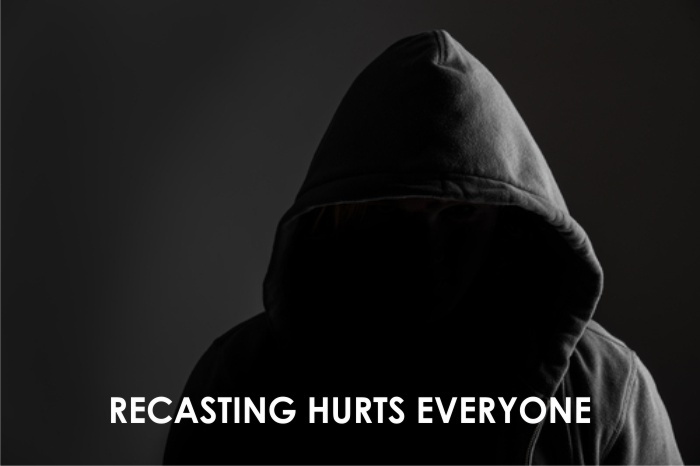 Thus we have a strict NO RECAST policy. We will not recast someone elses work, and we view the practice of it as intellectual thievery. Those who make and design models, and other props and works, work hard to make sure their models and products are accurate and more. We do not and will not steal their work. 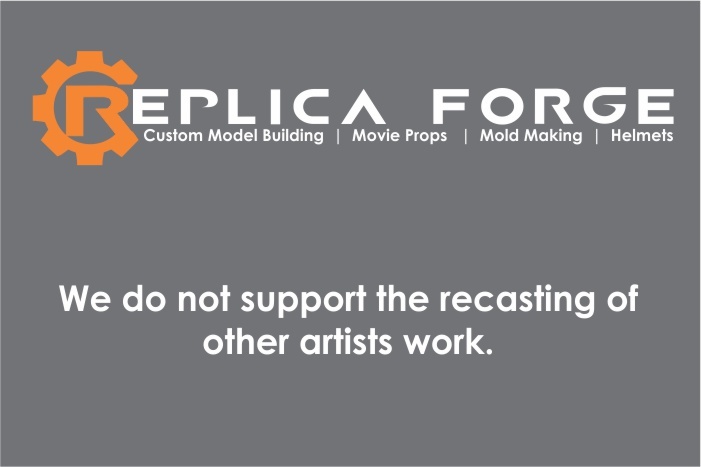 We do work with model makers to make custom 3D parts for their models, however we will not knowingly make parts for a recasted kit. When we are approached by a company to work with them to improve their product we do as much due dilligence as possible to ensure they are not recasting something they chould not be. We also at times will make limited products ourselves, and all items we make are modeled in 3D design programs by us. So we ensure the model or part is done right and is not a direct recast of someone elses hard work.